Price $29 USD until 1st August 2018, then onwards it will be $97 USD. Do you want your life to be balanced. Things that create a vibe inside you, can change the world outside you. 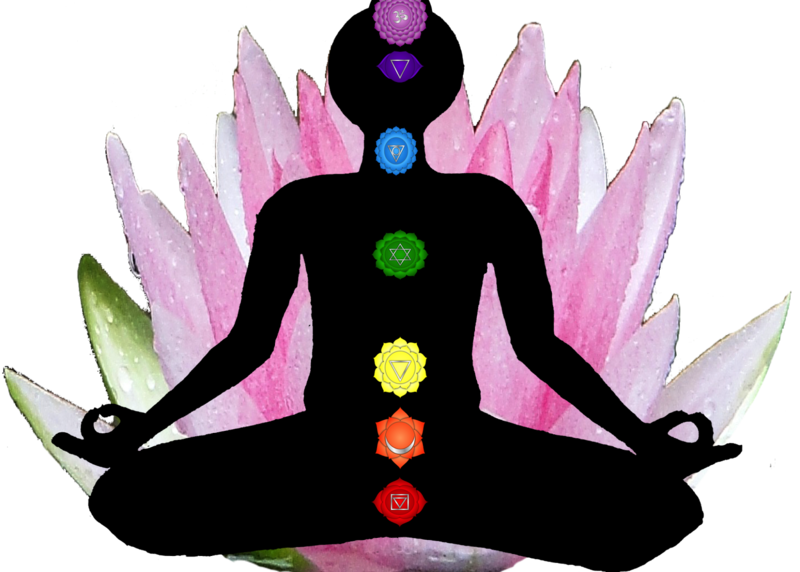 If your chakras are balanced, they can help change and better the out world and make it more peaceful and positive. Available in Hindi & English Downloadable MP3 format.